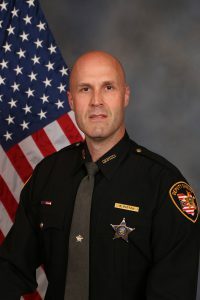 The Clermont County Sheriff has contracted with local school districts to provide School Resource Officers in five Clermont County Schools funded through partnerships between the county and the districts. 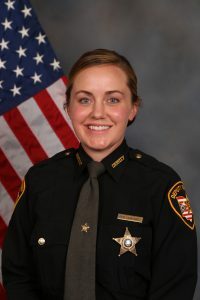 Deputy Carly Gebhardt is assigned to the New Richmond School District campus. 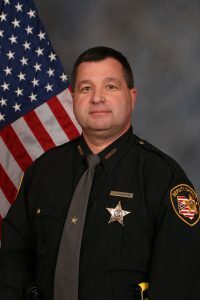 Deputy Eric Gregory is assigned to the West Clermont Middle School campus. 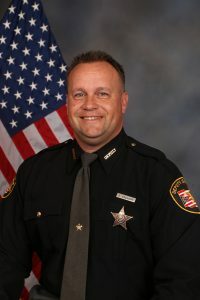 Deputy Ryan Patton is assigned to the Clermont Northeastern Campus. Deputy James Johnson is assigned to Bethel-Tate High School. 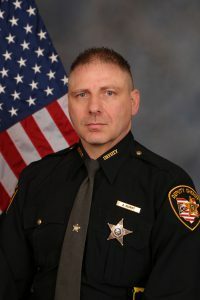 Deputy Jesse Hurst serves in a dual capacity for Franklin Township and Felicity-Franklin Schools.